You'll need Daz3d's Valiant clothing package for the mat poses to work. Just wanted to let you know, when I installed this goody, all I found were the boots and textures, nothing else.. Your work is fantastic thanks for sharing,im looking for imperial naval troopers and officers suits,caps,helmets,you know those with black&grey suits,can you tell me if you work something about it? Your Star Wars outfits rock! 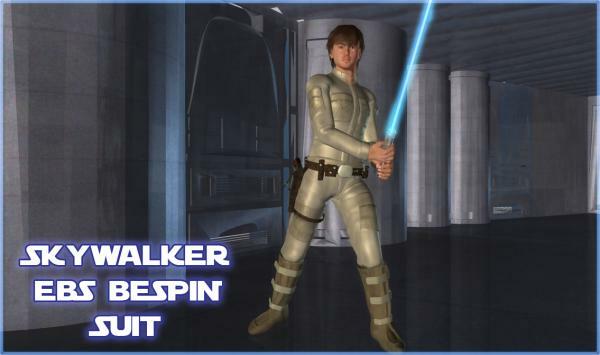 We need more Star Wars for Poser so keep em' coming! Thanks! !